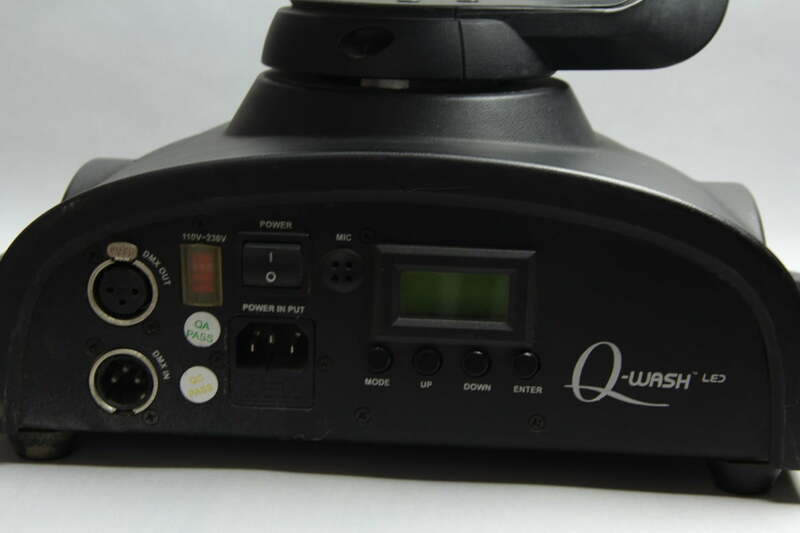 This Chauvet Q-Wash LED DMX Moving Head Colour Wash is a USED ITEM – Fully tested – Hardly used at all, looks like ‘as new’ condition. Comes together with original box, mounting plate, and instruction manual. 2 in stock bought from same customer. Each unit price was over £1,200 from new. Grab a bargain today with these 2nd-Hand, hardly used Moving Heads! 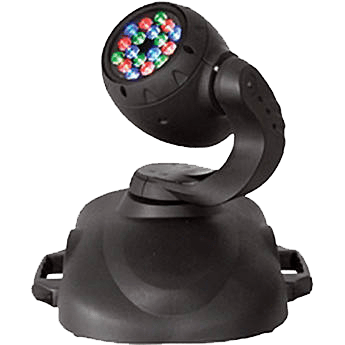 The CHAUVET Q-Wash LED DMX Moving Head Yoke Colour Wash puts precise lighting control within your grasp. 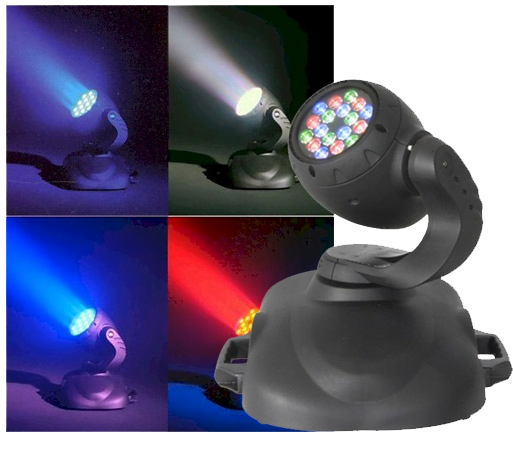 This DMX-512 programmable moving yoke has 18 1-watt LED’s with full RGB mixing capability to deliver a rich wash of colour. This moving yoke can pan 540° and tilt 270° (with automatic pan & tilt correction). 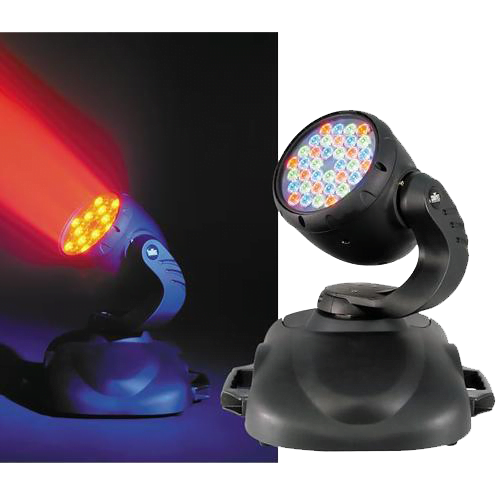 It also has built-in sound-activated programs, a variable electronic strobe, and variable (100-0%) electronic dimming.